The UK will embark on the road towards a net zero carbon economy later this year by mapping tougher emissions targets to match international climate agreements. Claire Perry, the minister for energy and clean growth, told delegates of the Commonwealth Heads of Government Meeting that Britain would call on its official climate watchdog to lay out a route for tighter carbon controls in a move towards a net zero emissions economy. The Committee on Climate Change roadmap will follow a report from the UN’s Intergovernmental Panel on Climate Change (IPCC) on how the international community can meet targets agreed in 2016. She also pledged investment of more than ?8m for pioneering technology to help tackle global climate change and prepare for the natural disasters which are likely as a result of global warming. The UK’s Climate Change Act already sets a long-term target of reducing emissions by 80pc from a 1990 baseline by 2050. But to comply with the Paris Agreement the UK’s ambition will need to strengthen. The 2016 international accord pledges countries to achieve “net zero emissions” in the second half of this century to cap global warming within 2 degrees Celsius of pre-industrialised levels, with the aim of limiting this to 1.5?C of warming. 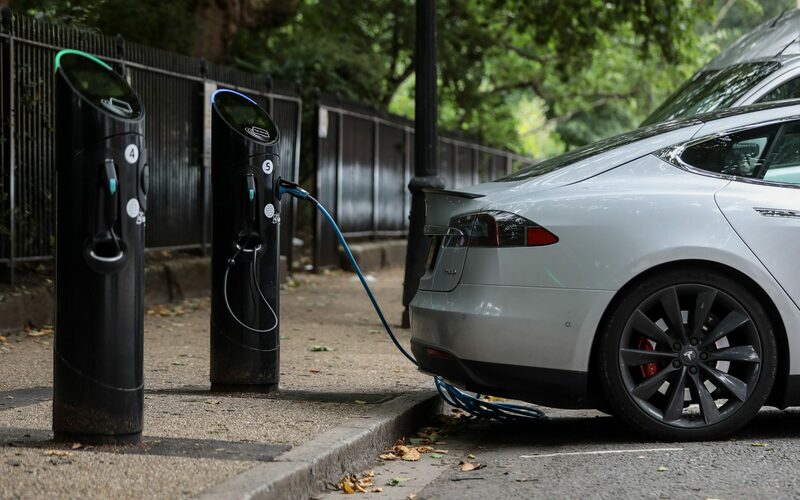 The Paris Agreement has sparked a series of policy pledges to support a multi-billion pound boom in renewable power, electric vehicles and battery technologies. The steps have been welcomed by business, and has increasing political support too. Conservative MP Simon Clarke, a member of the Treasury Select Committee, said it is now time “to move the conversation forward”. He said: “With various forms of renewable energy becoming subsidy-free, the traditional debate about burdening consumers with additional costs to save our environment is increasingly redundant. He added that a "viable pathway is emerging not just to curb our carbon emissions, but to achieve net zero status - and the Government should set out our commitment to seizing it”. Sam Hall, of Conservative think tank Bright Blue, said a net zero carbon target “enjoys strong support among the public, including among Conservative voters”. “Our research suggests that demonstrating international leadership on climate change would help the Government appeal to younger voters, without the risk of trading off existing Conservatives,” he said.